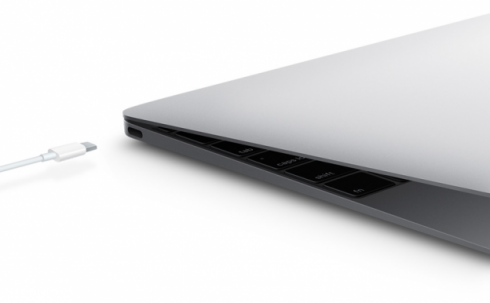 What’s Different With the New Macbook’s USB Type-C? The iMac can be said to be one of Apple’s most valued trademark products; even with the traditional desktop market being disrupted by Notebooks and tablets, the Cupertino giant remains adamant in its desire to continue the product line. In the recent periods, more and more rumors have emerged suggesting that the next series of iMacs will be equipped with SSDs, come in different sizes, and feature impressive resolution. 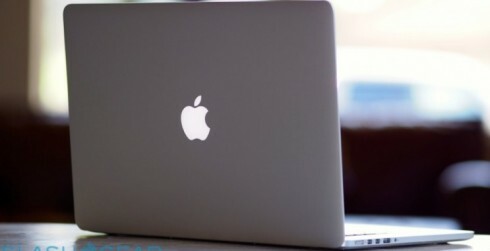 According to market signals picked up by TrendInsider, monthly shipment numbers for the new Macbook Air are anticipated to hover around 710 thousand units, while the numbers for the recently revealed Macbook Pro are expected to reach even higher grounds, with as many as 1.18 million units expected to be released per month. These figures amount to a combined total of roughly 2 million units, and will make Apple’s continuing impact and dominance in the notebook market all the more apparent. Interestingly, some of the crucial components in Apple’s new line of notebooks, as noted by TrendInsider, come from well-known Korean manufacturers. The recent Macbook that sports the high 2880×1800 resolution, for example, is known to utilize Samsung’s 15.6-inch LCD panels. LGD’s 13.3-inch panels, on the other hand, can be found in the models that come with the 2560×1600 screen resolution. Regardless of the recent surge of global economic problems and Windows 8’s anticipated arrival during the second half of 2012, the new notebooks announced from Apple are expected to retain their spotlight and presence in the computer market. What remains to be seen is whether the company’s new products can in fact fulfill the hype and achieve promising shipment figures upon their initial releases.